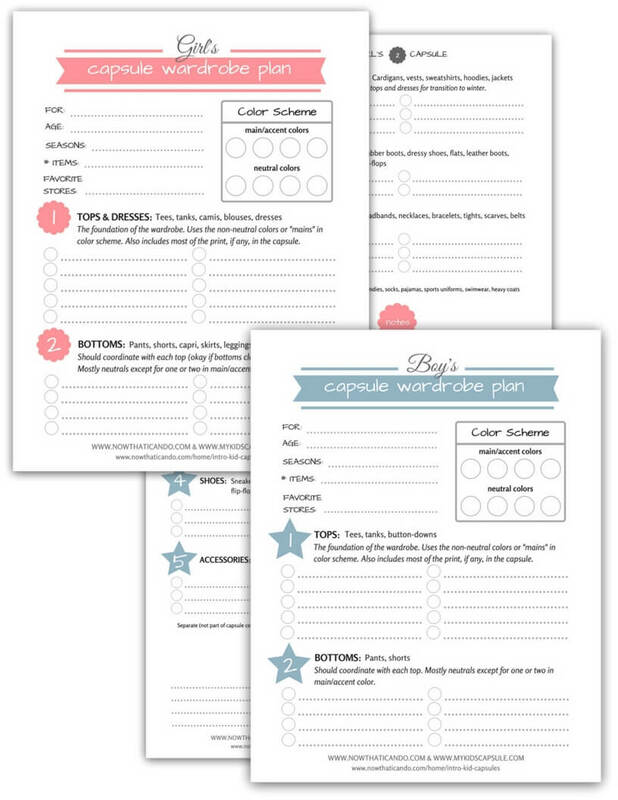 Sign up here to get the password to all my free printables related to mommy fashion! 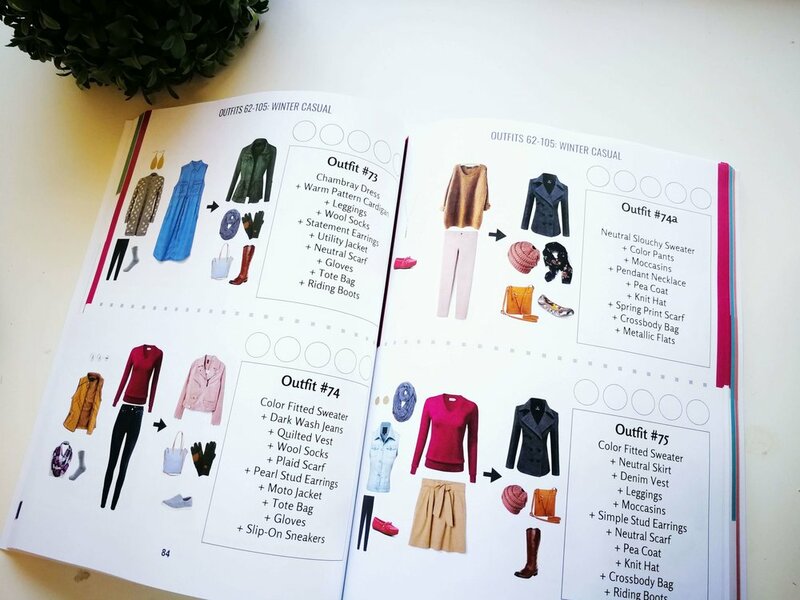 Worksheets, checklists and guides to help you achieve a gorgeous and easy mom wardrobe. 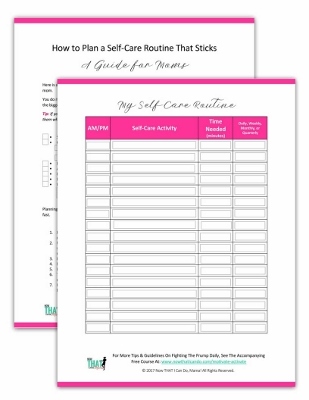 Sign up below to access the PDF’s for the entire printables library. 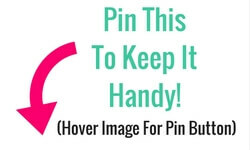 You can also click on any printable to see the related blog post. Sign up below to instantly receive forever access to the printables archive! 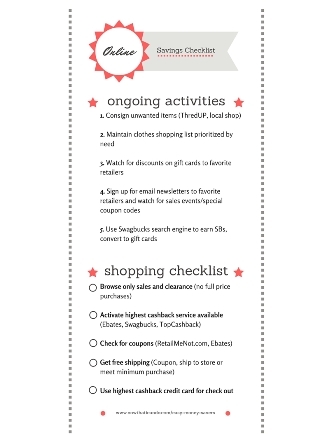 You'll also receive an occasional email from Corina with bonus tips and news. If you are already a subscriber, click here. Enter the password provided in the Welcome email and at the end of every newsletter. If you have any trouble, please contact me!